When Branding outpaces the Brand. And vice versa. >> When Branding outpaces the Brand. And vice versa. So branding is not the exclusive domain of the marketing department. It’s not even the domain of your employees… consumers, vendors and partners often do the branding for you, in the form of tweets, posts and good old-fashioned word of mouth. There’s no denying that design can make or break a company. 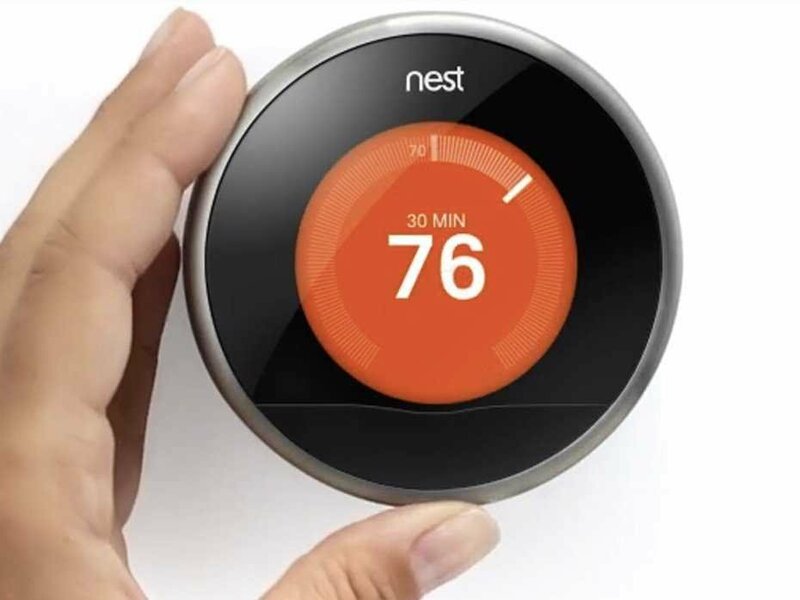 Just look at what NEST has done… Started in 2010 with simple, brilliant designs of everyday products and sold for $3.2 billion last January producing a 20x return for its investors. And yet the simple brilliance of a great product designer, the flair of a graphic artists, the effect of an illustrator, and the poetic power of a great copywriter is often overlooked in favor of finance guys and programmers. 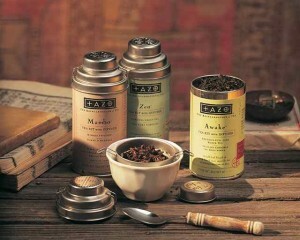 The tea guru could envision the success of the new packaging, but not with the product as it existed at the time. The branding had outraced his product. So the owner of Tazo did what all enlightened business owners do… he followed the lead of his design team and started making a better product. 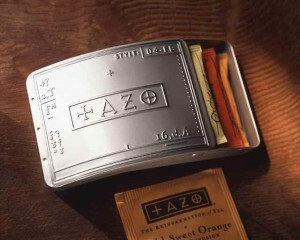 He made sure his tea was in line with his brand identity. 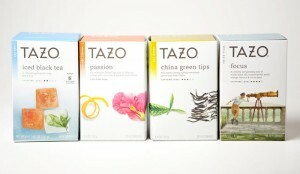 Differentiation: The Tazo packaging resembled nothing else. Mystery: The tone of the brand was mysterious and intriguing. Creativity: When you’re creating a brand from scratch, it helps to employ a little creative license. Without it, you’d have a boring, fact-based brand that wouldn’t stand out. Alignment: The product was tweaked to align with the design of the brand. 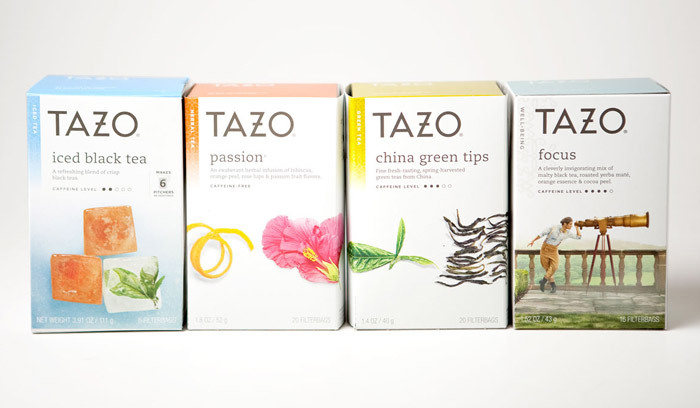 Smith eventually sold TAZO to Starbucks, and look what’s happened to the packaging. Will it move off the grocery store shelves and maintain market share? Probably. Does it fit into the Starbucks brand design guidelines? Sure. But most of the art is gone. Great article John! I was just having this conversation with a client last week. They were asking if they were too young as a business to invest in their visual identity. My perspective is that so long as there is a defined strategy to the visual identity, it’s never too early. As you said, good design is not just for customers – it is also for internal leadership.